Sacramento housing statistics all point to the telltale signs of a strong seller’s market. Sacramento home prices will continue to rise in the near term. It’s always a good time to be buying if you can buy at the right price. 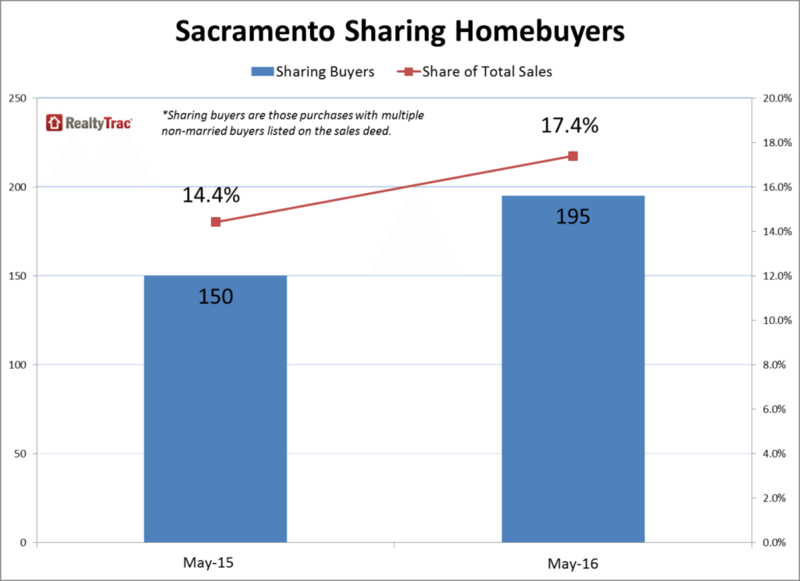 Sacramento housing statistics all point to the telltale signs of a strong seller’s market with a low supply of homes for sale countered by strong demand from local buyers and “Bay Area refugees” flush with cash. But there are some early indications that the ground below this fundamentally sound market foundation is slowly beginning to shift, according to local market observers. “Before we could get away with an overpriced home; the market would catch up with it quickly. 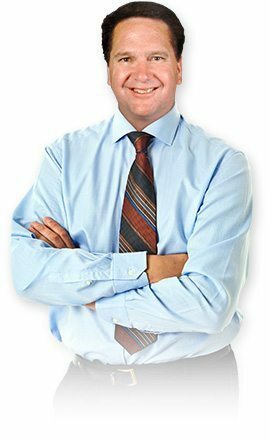 But we can’t get away with that now,” said independent Sacramento broker Brent Gove, a real estate author and host of a weekly real estate show on local radio station KFBK. Gove and other local real estate experts said the higher end of the Sacramento market is less forgiving for sellers than the lower end. Gove said that rock-bottom inventory numbers in Sacramento are starting to inch higher, a trend also observed by Joel Wright, a Sacramento-area broker who carefully monitors local market statistics. “People are thinking you have 1.2 months or 1.3 months of inventory, and if five months is the norm, that’s huge. But that is not the norm for Sacramento,” said Wright, who added that the market is still strong for sellers who price right. Wright and other local market experts point to an influx of home purchases by Wall Street hedge funds and private equity firms in late 2012 and early 2013 as a major driver of the frenzied market at that time. 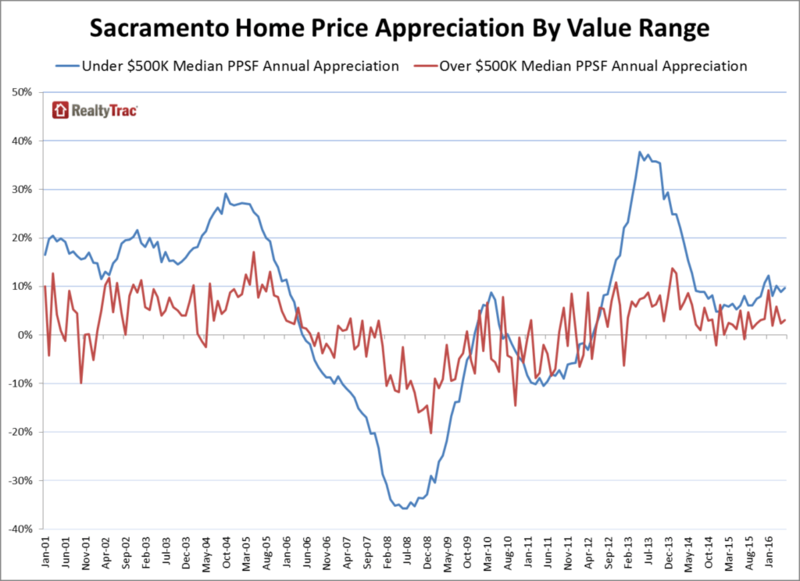 “They are not a force in the market anymore,” said Ryan Lundquist, a local property appraiser who writes the popular Sacramento Appraisal Blog, of the institutional investors. Still, if Blackstone and other institutional investors decide at some point to liquidate their inventory quickly, it could create a drag on the Sacramento housing market, according to John P. Acord, broker and owner at Arda Realty. Sacramento home prices will continue to rise in the near term, according to Robert Campbell, who publishes The Campbell Real Estate Timing Letter monthly for 19 U.S. cities, including Sacramento. Campbell said all of the metrics he tracks indicate it is not yet time to sell in Sacramento. Caution on the part of larger homebuilders along with a housing price bubble in San Francisco is benefitting smaller custom builders like Jeff Grenz, a broker with Equity Properties who also flips properties and builds custom homes on a small scale. Target buyers for Grenz are what he calls “refugees” coming from the San Francisco Bay Area to escape the high housing prices there. Two buyers who recently purchased a Sacramento-area property with a low down payment loan were the son and daughter of Gove, the radio show host. “They teamed up and bought it together. Neither could afford to buy on their own,” he said, adding that they only ended up putting $600 down each thanks to a down payment assistance program for first-time homebuyers.